Well, I'll be simple. My name is Jennifer. I'm 5'3" tall, and when the picture was taken I weighed 235 lbs. 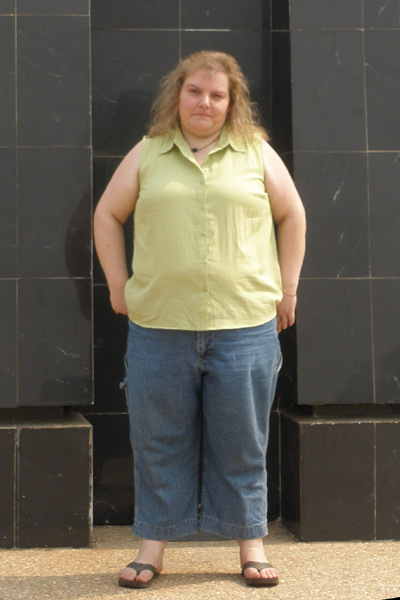 Picture of me in Ghana, west Africa @ 5’3” 241 lbs… on my way lower!! !